Justice is a 20 episode, legal drama developed by Image Nation, and written by Law & Order's Billy Finkelstein. Season 1 started airing on OSN in October 2017. SIX is an upcoming drama series developed by the History Channel, created by William Broyles. 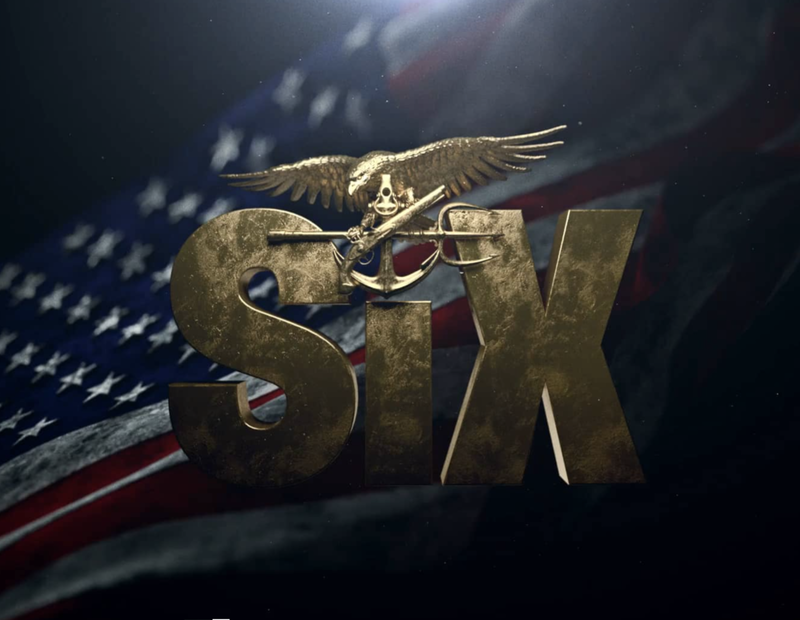 The series is set around the US Navy's SEAL team SIX. Black Sheep is a, award winning documentary exploring the lives of 'Hijra's' in Mumbai through the eyes of filmmaker and director Reshel Shah Kapoor. Public release in 2017. The first season A&E Network show 8 minutes chronicles ex police officer David Brown as he attempts to transform people's lives within 8 minutes. Award winning documentary, highlighting the music scene in the Middle East.